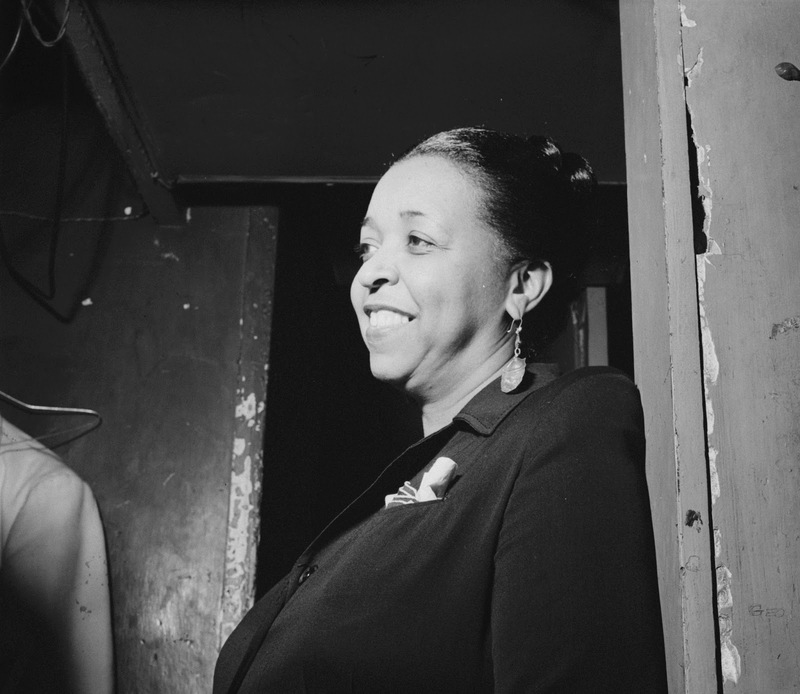 Tied for Halloween for greatest significance today is the birthday of singer, actress, and pioneer, Ethel Waters. Waters was a groundbreaker and trailblazer for many later African-American singers and performers of all stripes. She ground out a living on the hard-scrabble vaudeville circuit in the early 20th century, then became a staple of the still-developing artform known as jazz. She's best known for her big hit songs such as "Dinah," "Stormy Weather," and "Heat Wave." She was the first African-American woman to star in a nationally-broadcast radio program, and turned in great appearances on Jubilee, The Tex and Jinx Show, The Big Show, and Command Performance. We salute a strong and successful woman and a great addition to the universe of oldtime radio.